The common shares of the Corporation will commence trading under the new name on the TSX Venture Exchange with the new trading symbol "PRE" at market open on Wednesday, April 10, 2019. There is no consolidation or change in the share capital. 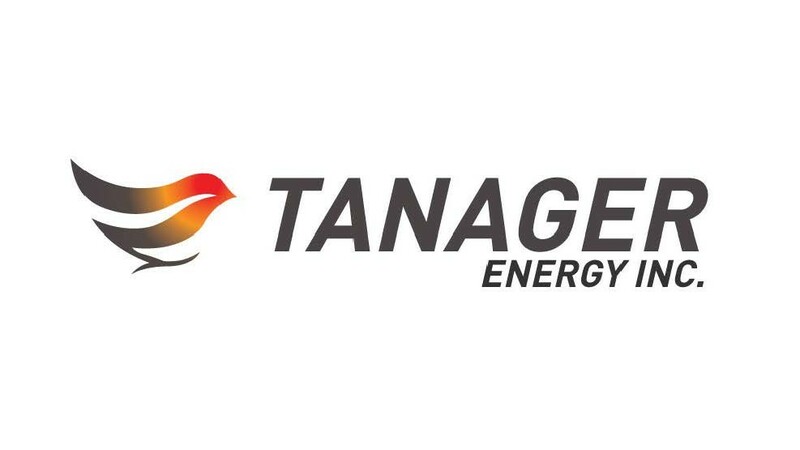 Common share certificates bearing the previous company name "Tanager Energy Inc.", continue to be valid in the settlement of trades and will only be replaced with certificates bearing the new name upon transfer. The Corporation is not requesting, and shareholders are not required to, exchange their existing share certificates for new certificates bearing the new company name. Tanager Energy Inc. is an oil and natural gas and mineral exploration company headquartered in Calgary, Alberta, with executive offices in Houston, Texas.